We offer convenient, local access to the most advanced treatment options and services you need for your recovery journey. Fighting cancer is time consuming. Therapies for solid tumor and blood cancers vary in length and frequency depending upon your personal treatment plan. By combining sophisticated treatment options with our state-of-the-art infusion center and on-site lab and pharmacy, you spend less time running around town and more time living your life. 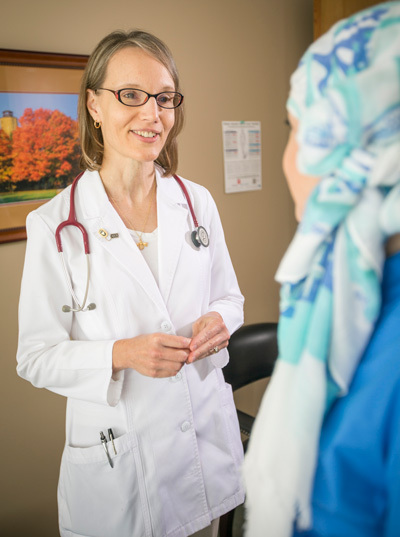 We treat most types of cancers for adults, including lung, breast, prostate, colorectal, pancreatic, primary liver, leukemia, lymphoma and multiple myeloma. This list is not inclusive. We also serve as local care center and coordinate care for the small number of cases that need a specialist referral. Our services span the entire care continuum: initial evaluation, diagnosis, staging, care coordination, treatment, follow-up and survivorship, including long-term cancer follow-up. 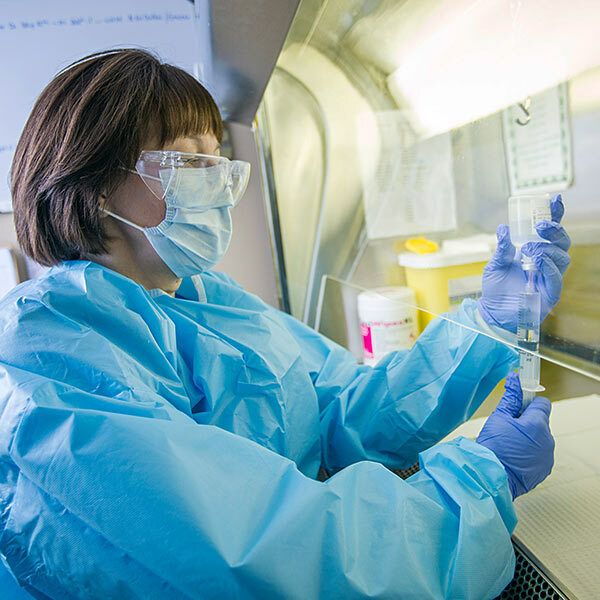 Specific treatments include oral cancer treatments, traditional chemotherapy, biologic treatments, immunotherapy, targeted agents and support medications. In addition, we coordinate care with local and remote facilities for radiation and surgical treatments. We also treat non-malignant conditions including osteoporosis, rheumatoid arthritis and multiple sclerosis. 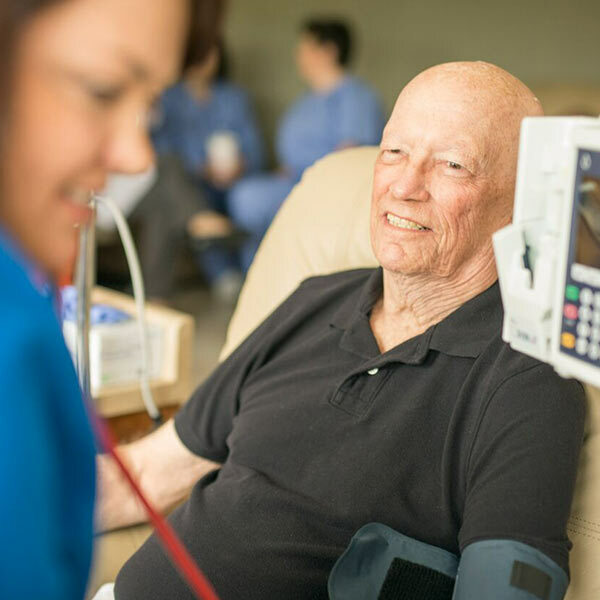 Our on-site outpatient infusion center supports delivery of the most advanced intravenous medicines designed specifically to fight your cancer in a calm and caring setting – close to home. 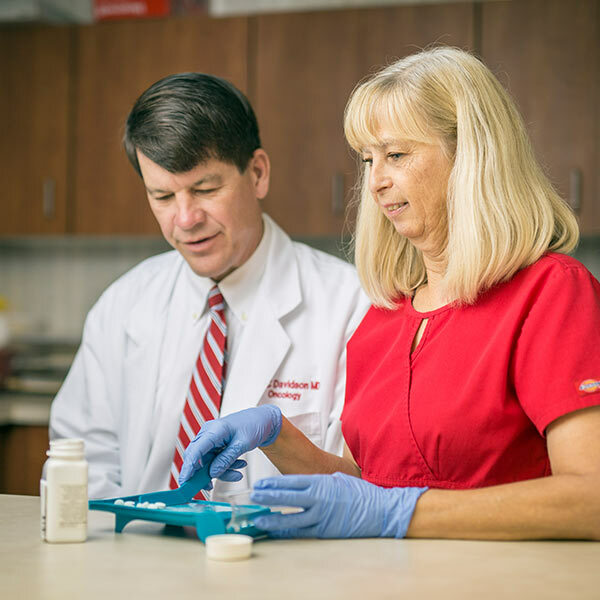 Our on-site, fully-accredited lab helps us monitor and adjust your treatment plan without sending you to a remote lab for your frequent blood tests. With our on-site physician-dispensing pharmacy, you don’t have to make a separate trip to the local pharmacy to acquire your medications.